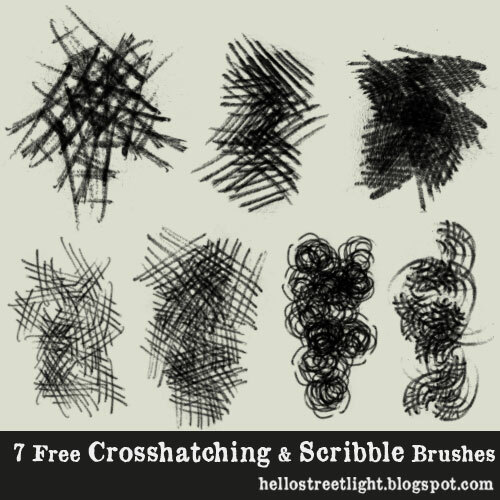 This free pack contains brushes for cross hatching and some scribbles. I used a ballpen in making this. Hope you like it, enjoy!